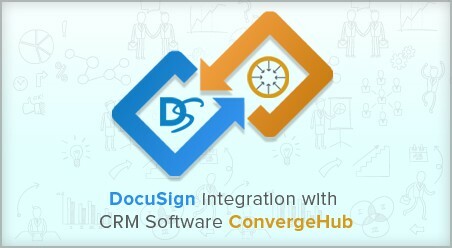 HomeBlogDocuSign within ConvergeHub: The SIX benefits that Businesses get from this integration! Following up on contracts and agreements is a major part of every business process. But how well do you manage it can differentiate you from the others! Because today when things have become so competitive in the business world – Can you afford to waste 25 percent of your daily time on just sending, sharing and following up on the proposals and agreements? What you essentially need is a system that not just stores your documents together in one place; but accelerates your File Sharing and Contract Execution process. 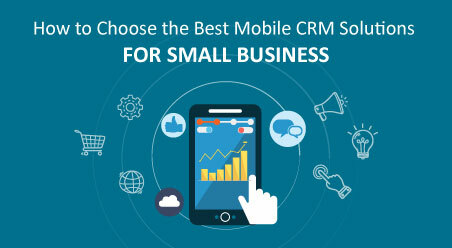 And while most other CRMs are still stuck at only providing basic document storage, ConvergeHub has gone one step ahead by incorporating the feature of Digital Transaction Management within its cloud CRM platform. No expense of documents’ printing, faxing, shipping and supplies involved! Businesses send contracts for signature directly from the DocuSign widget within ConvergeHub. Recipients receive a link in email to study the document, sign it and resend it through DocuSign. Businesses send documents for signature in just a few minutes, and get them back just as quickly. No need to spend time on printing and faxing the document or personally meeting potential clients and existing customers for counter-signature. Once businesses integrate DocuSign app within their ConvergeHub account, transaction management becomes as simple as clicking a button. They can access ConvergeHub via any internet-enabled device and complete the document sending process while on the go. Anytime required, they can view real-time updates of the documents’ status. 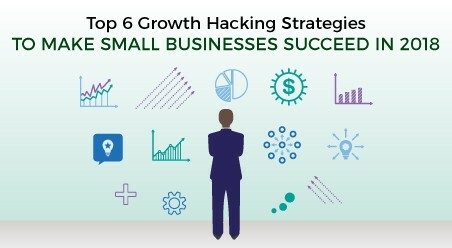 This ensures less chance of losing a potential client or sale. Recipients who often hesitate at the effort of printing, signing, and resending a document also get empowered to sign documents in just a few seconds. Get signed documents automatically stored back as PDF within ConvergeHub. 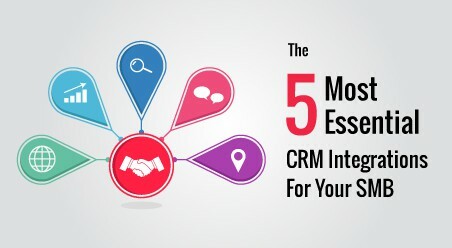 This is a great help for the sales agents, who now spend more time selling and less time preparing, sending, and following up on contracts for signatures. Since DocuSign automatically updates the documents in ConvergeHub, sales reps do not have to manually re-enter any data. Experts around the world advocate DocuSign electronic signature since it is completely legal and serves as a more permanent and important proof. As per the law, once e-signature is done on any contract/agreement, the concerned individual becomes bound by the terms stated within the document. 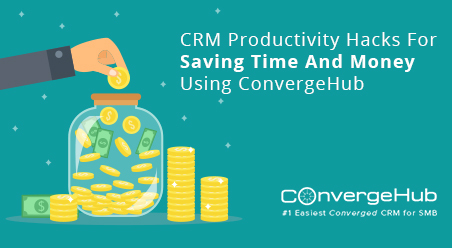 Unlike the piles of papers and files that lay scattered everywhere, Converge Hub users find all their documents neatly stored, organized and indexed within the CRM database. 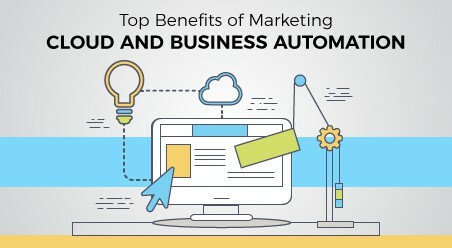 With a single click, they can associate the collaterals with leads, contacts, accounts and deals, to get a much clearer picture of the entire business process. Now that you know the advantages of DocuSign and ConvergeHub combination, it is time to experience it in real. 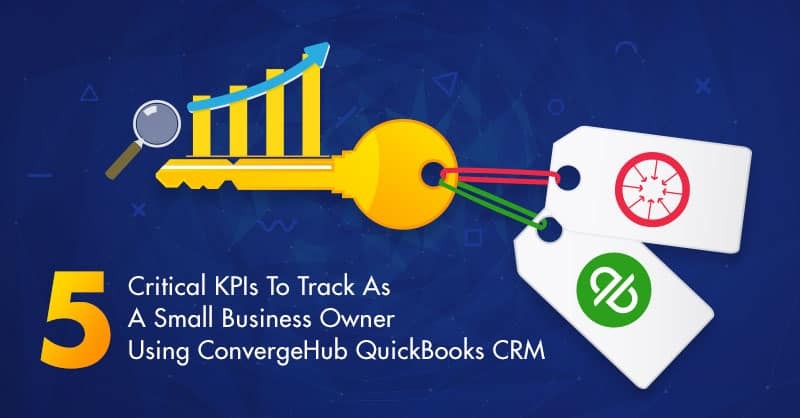 DocuSign within ConvergeHub is easy to use and you save ample time and money which you can apply to other aspects of your business. So, choose ConvergeHub, and carry out your transactions in a smarter way!! !